Earlier, we reported that the Chinese Tech Giants Xiaomi is all set to launch the successor of its much popular smartphone of the year, the Xiaomi Mi 5. The smartphone will be named as the Xiaomi Mi 5s. The Mi 5s was reported to come with 6 GB RAM and Snapdragon 821 SoC. 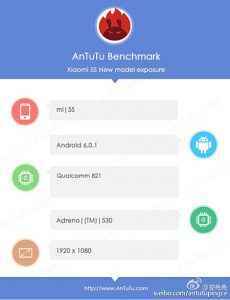 Now, as per the recent reports, the specifications of the smartphone has been spotted on AnTuTu Benchmark listing, thus revealing some of the key specifications of the smartphone. According to the AnTuTu Benchmark, the smartphone will run on Android 6.0 Marshmallow OS and will be powered by Qualcomm’s Snapdragon 821 SoC and Adreno 530 GPU. The Smartphone will come with 6 GB LPDDR4 RAM that runs at a zippier clock speed of 1866 MHz, and 256 GB of UFS 2.0 internal storage. Some other leaks also suggests that a version with 3 GB RAM and 64 GB internal storage, and a premium version with 4 GB RAM and 128 GB internal storage. The display of the smartphone is said to be 5.15-inch full-HD (1080p) with Force-Touch features. The smartphone will be equipped with a 16 mega-pixel rear camera with f/1.8 aperture and features 4 axis optical image stabilization (OIS) and phase detection auto-focus (PDAF). The device will be backed by a 3,490 mAh battery and will features Qualcomm’s fast charging 3.0. The smartphone will also features Type-C USB port and Qualcomm’s ultrasonic fingerprint scanner. 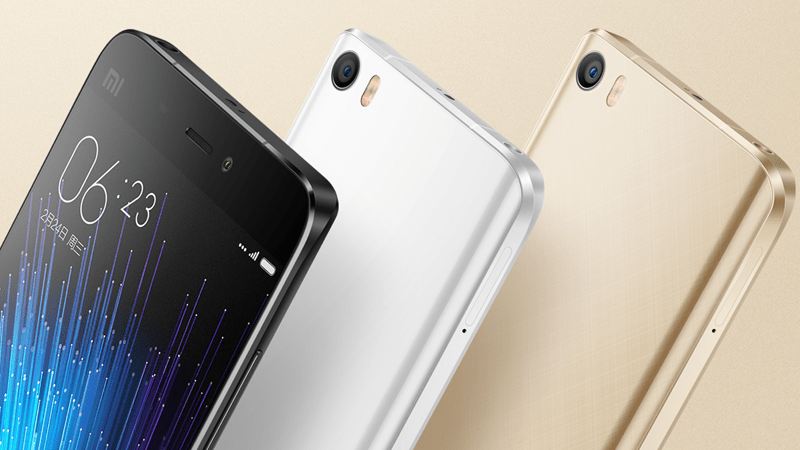 The Xiaomi Mi 5s is expected to be launch on September 14, along with the Xiaomi Mi Note 2 smartphone. The Xiaomi Mi Note 2 is expected to be launch in two variants, one with Full-HD (1080p) display, 4 GB RAM, 64 GB storage, and 16 mega-pixel rear camera. While the the other variant will come with Quad-HD (1440p) display, 6 GB RAM, 128 GB storage, and two 13 mega-pixel dual rear camera setup. 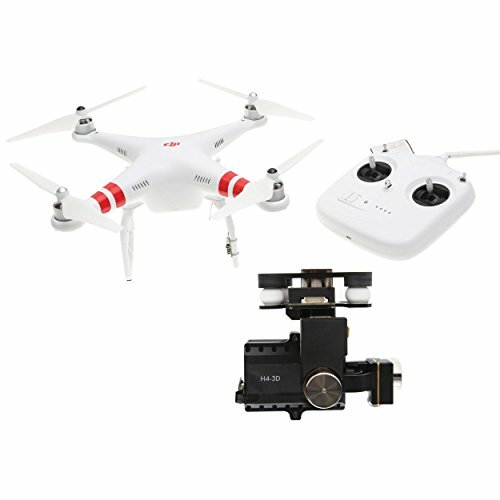 Click “here” for full specifications and expected price.